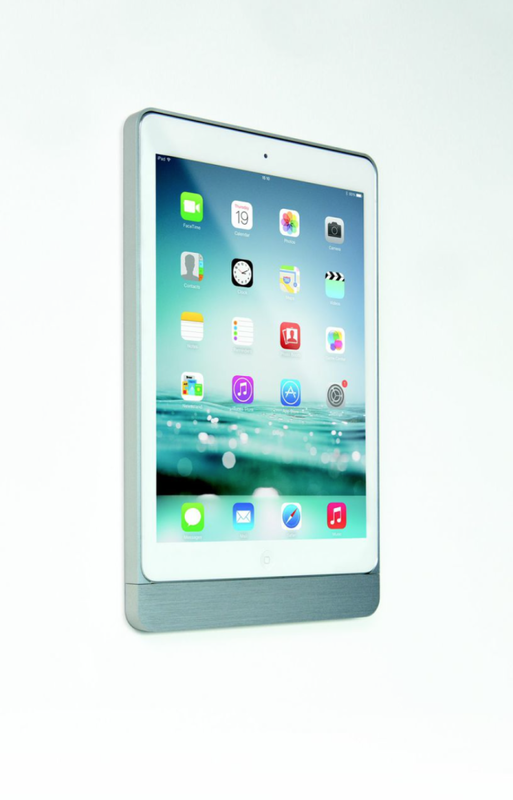 Eve, designed by the Belgian company Basalte, is an elegant iPad frame that combines beauty and practicality. It fully respects the iPads design without hiding it or adding extra features to it. rectangular cover. For commercial applications like retail and hospitality, Eve is available with security cover. By means of a small tool, the iPad can easily be unlocked and removed again. The puck USB charger ensures that the iPad remains charged and is always ready for use. Technologies in the home automation market evolve quickly. Eve perfectly fits in the company’s basic philosophy: simplicity is the ultimate sophistication.